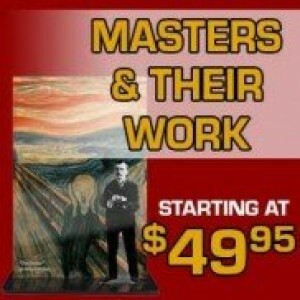 48 x 40 inches. 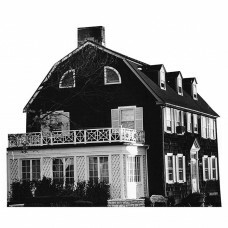 Our cardboard cutout of Amityville Horror House. All cardboard cutouts come folded a..
94 inches. inches. 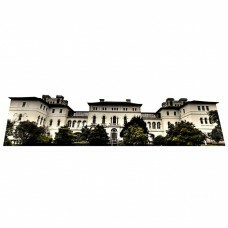 Our cardboard cutout of Ararat Lunatic Asylum. 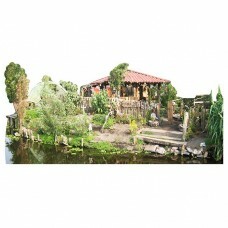 All cardboard cutouts come folded ..
48 inches wide by 41 inches tall. 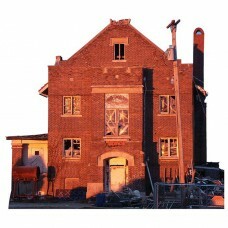 Our cardboard cutout of Ashmore Estates. All cardboard cutouts com..
94 inches wide by 19 inches tall. Our cardboard cutout of Baguio City. All cardboard cutouts come fo..
94 inches wide by 26 inches tall. 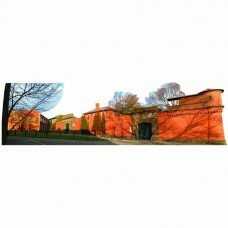 Our cardboard cutout of Ballarat Gaol. All cardboard cutouts come ..
72 inches wide by 42 inches tall. 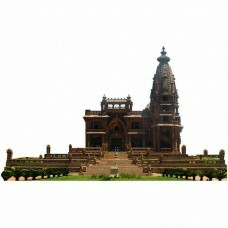 Our cardboard cutout of Baron Empain Palace. All cardboard cutouts..
60 inches wide by 39 inches tall. 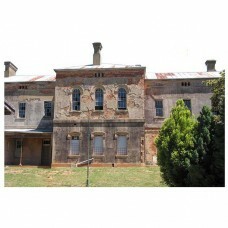 Our cardboard cutout of Beechworth Lunatic Asylum. All cardboard c..
60 inches wide by 41 inches tall. 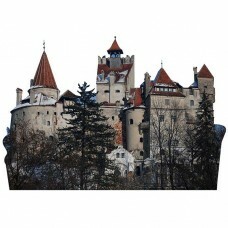 Our cardboard cutout of Bran Castle. 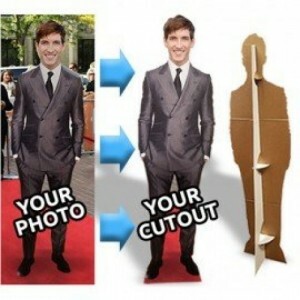 All cardboard cutouts come fo..
46 inches tall by 72 inches wide. 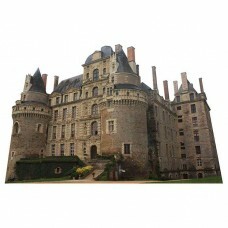 Our cardboard cutout of Chateau de Brissac Castle. All cardboard c..
44 inches tall by 72 inches wide. 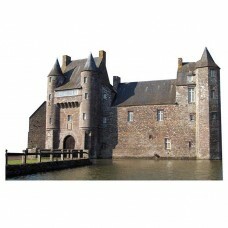 Our cardboard cutout of Chateau de Trecesson Castle. All cardboard..
11 inches tall by 94 inches wide. Our cardboard cutout of Chateau de Versailles Castle. All cardboar..
42 inches tall by 72 inches wide. 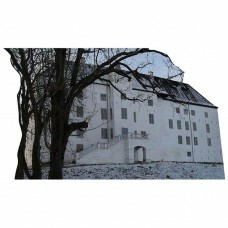 Our cardboard cutout of Dragsholm Castle Castle. All cardboard cut..
94 inches wide by 40 inches tall. 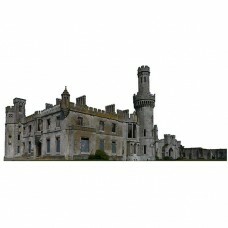 Our cardboard cutout of Ducketts Grove. 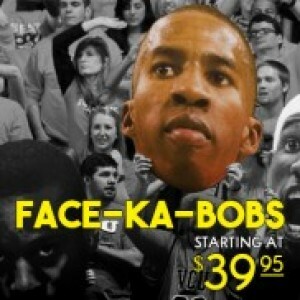 All cardboard cutouts come..
94 inches wide. 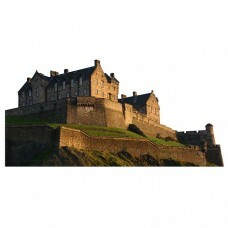 Our cardboard cutout of Edinburgh Castle. All cardboard cutouts come folded and have..
94 inches wide by 40 inches tall. 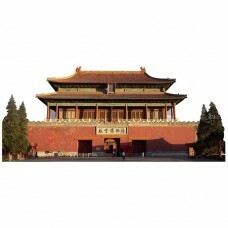 Our cardboard cutout of Forbidden City. All cardboard cutouts come..
60 inches wide 43 inches tall. 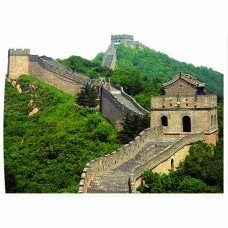 Our cardboard cutout of Great Wall of China. All cardboard cutouts co..
60 inches wide by 40 inches tall. 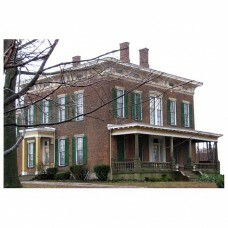 Our cardboard cutout of Hannah House. All cardboard cutouts come f..
45 inches wide by 60 inches tall. 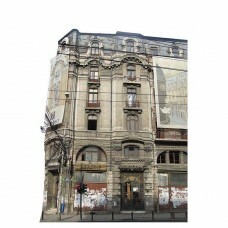 Our cardboard cutout of Hotel Cismigiu. All cardboard cutouts come..
60 inches wide by 38 inches tall. 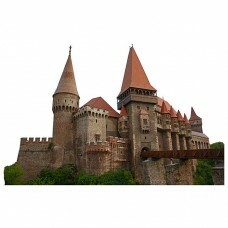 Our cardboard cutout of Hunyad Castle. 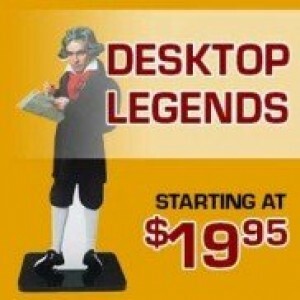 All cardboard cutouts come ..
48 inches wide by 22 inches tall. Our cardboard cutout of Island of Dolls. All cardboard cutouts com..
43 inches wide by 48 inches tall. 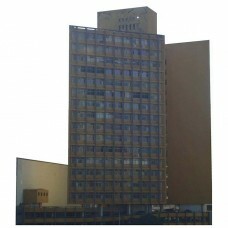 Our cardboard cutout of Joelma Building. All cardboard cutouts com..
60 inches wide and 39 inches tall. 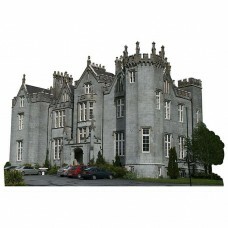 Our cardboard cutout of Kinnitty Castle. All cardboard cutouts co..
94 inches. 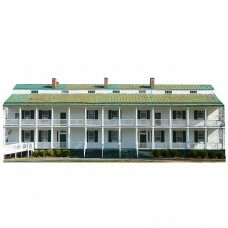 Our cardboard cutout of Landon House. 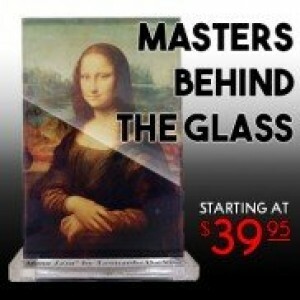 All cardboard cutouts come folded and have an easel..
72 inches wide by 44 inches tall. 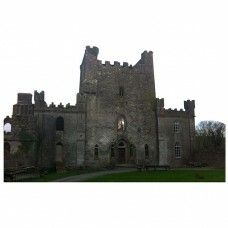 Our cardboard cutout of Leap Castle. 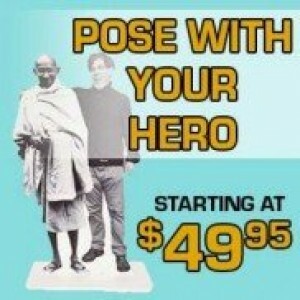 All cardboard cutouts come fo..
60 inches wide by 26 inches tall. 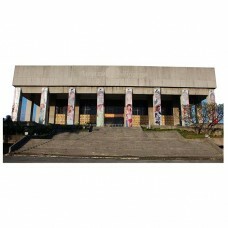 Our cardboard cutout of Manila Film Center. All cardboard cutouts ..